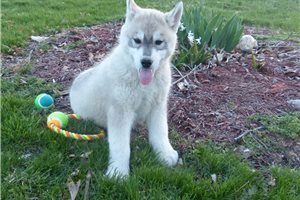 This Siberian Husky nicknamed Nero sold and went to a new family. Born on June 4, 2018. Has all shots, microchipped. Great pedigree (see pics) convertible to AKC. 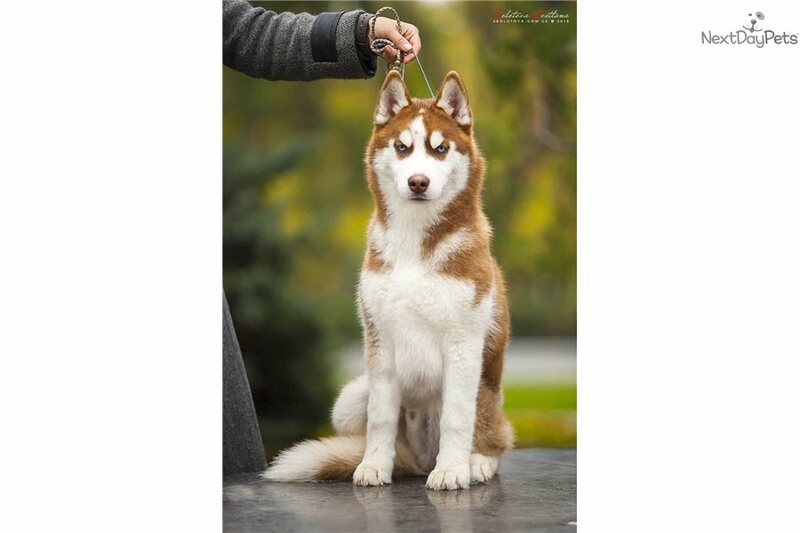 Dam: gray, blue eyes, champion of Ukraine, Bulgaria, Belarus and Moldova, international champion, Best in breed in Ukraine. Sire: gray, bi-colored eyes, champion of Ukraine and Bulgaria. Please text 512 nine one 4 17 six four.